This planter is made of cement. Wipe with a soft, dry cloth as and when required. 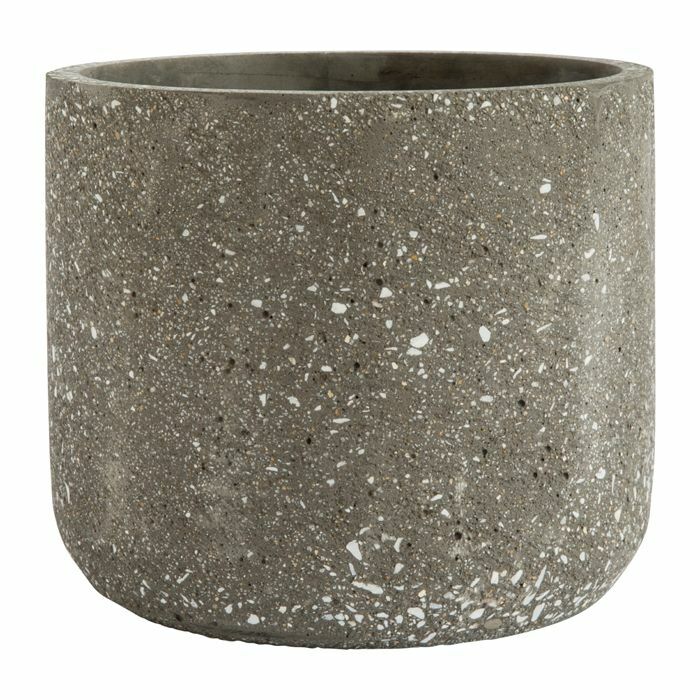 Cylinder Planter - available in various sizes and colours. These planters have been made of recycled iron and are available in small, medium and large. 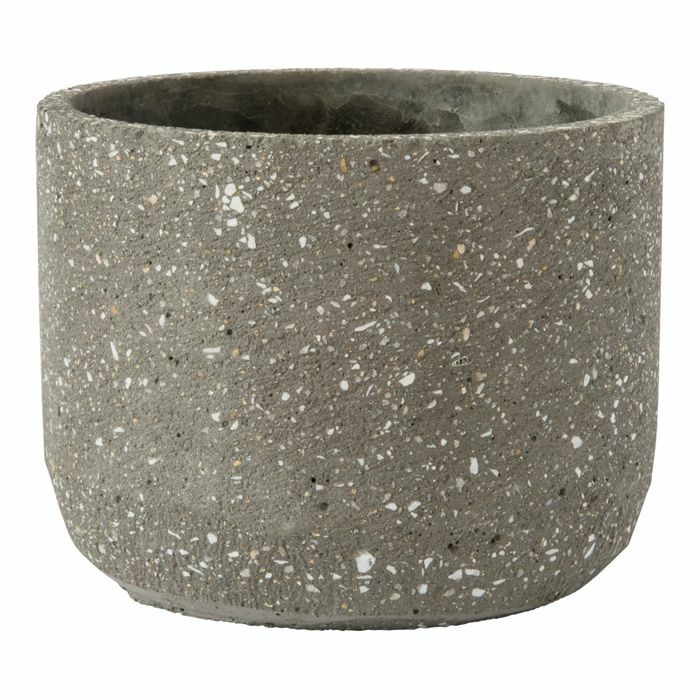 This planter is available in small and large in a brass finish.